How much is Dennis Wilson Worth? Dennis Wilson Net Worth: Dennis Wilson was an American singer, songwriter and musician who had a peak net worth equal to $20 million but unfortunately died nearly broke. Dennis Wilson was born in Inglewood, California in December 1944 and passed away in December 1983. 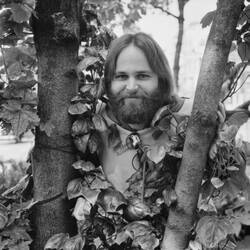 He was best known as a founding member of the band The Beach Boys. He was a member of the group from their formation until he passed away in 1983. He recorded twenty four studio albums with the band and released one critically acclaimed solo album. 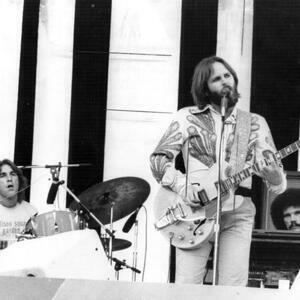 The Beach Boys have been referred to as America's Band. They have had 36 songs reach the Top 40 in the U.S. They have sold over 100 million records worldwide and were ranked by Rolling Stone as the 12th Greatest Artist of All Time in 2004. The band was inducted into the Rock and Roll Hall of Fame in 1988. 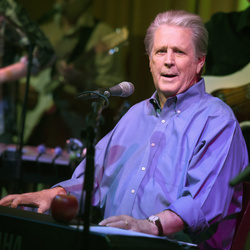 Dennis was the middle brother of Carl and Brian Wilson. Dennis was the only regular surfer in the Beach Boys. 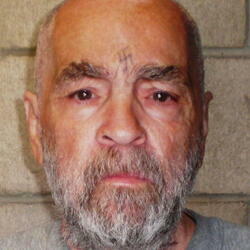 Dennis became friends with Charles Manson and the Manson family lived with him for a short time. Dennis starred in the 1971 film Two-Lane Blacktop. Dennis was married five times and had a son Gage in 1982. Dennis battled alcohol abuse. He passed away on December 28, 1983 from drowning in at Marina Del Rey, in Los Angeles at the age of 39. At the time of his death, Dennis was nearly broke. He had been banned from Beach Boys events and was forced out of his house. He even had to sell a beloved yacht to help cover basic bills.